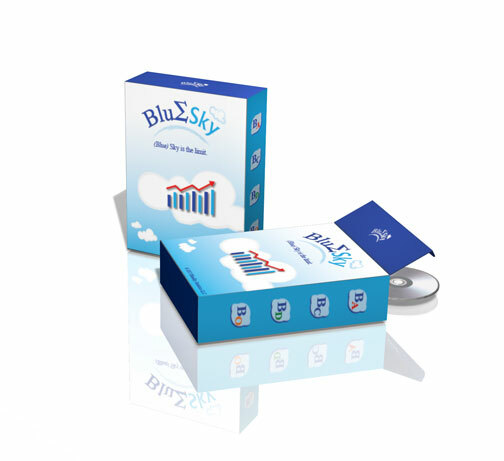 There is no need to download and install the BlueSky R package separately. BlueSky R package is shipped with the BlueSky Statistics application. Download BlueSky R package by filling out the following form so that we can inform you of defects and updates. Do not forget to click the "Submit" button.